Bobcat Day is a fun-filled day for new Cub Scouts in kindergarten through fifth grade. Lions (kindergarteners) can work on the Lion's Honor Adventure. 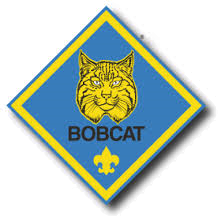 Cub Scouts in first through fifth grade can earn the Bobcat badge. 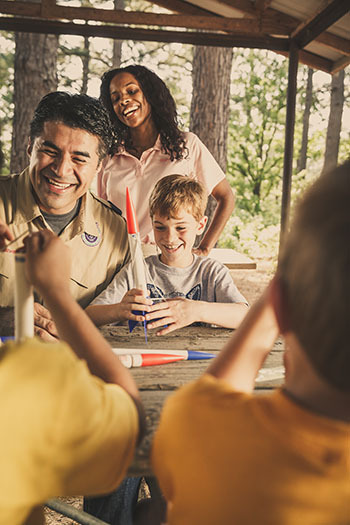 Youth who join Cub Scouts will receive a rocket that they can design, build, and launch at Bobcat Day. Additional activities include games (e.g., putt putt golf), crafts (e.g., building a bird house, marshmallow shooters) and more. 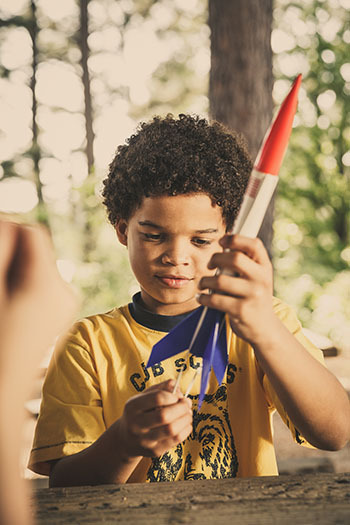 Cub Scouts in 1st - 5th grade can also participate in shooting sports (e.g., BB guns, archery). The event is free. Please register so we have enough supplies. Late-breaking news and announcements will be emailed to those registered and posted on the Orion District Facebook page. Please like our page at www.facebook.com/orionbsa. Invite parents and Scouters in the district to like our page. 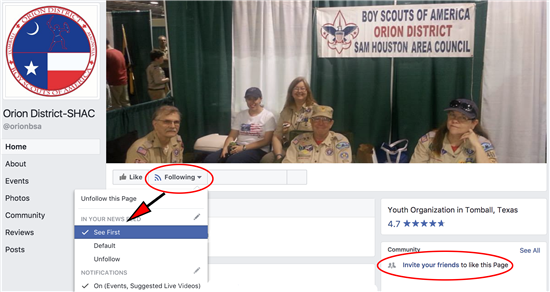 Units and Scouters can tag us (@orionbsa), and message pictures. To make sure you never miss a post, after liking the page, click on 'Following' and 'See First.' 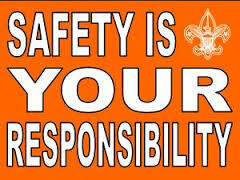 To help us promote Scouting, please engage with our content by liking, commenting and sharing our posts. For additional district communications, sign up for the Orion District newsletter. For additional council information, sign up for the eScouter and follow the Sam Houston Area Council Facebook page. Tag the council (@shac.bsa) and send them pics of your Scouting memories. 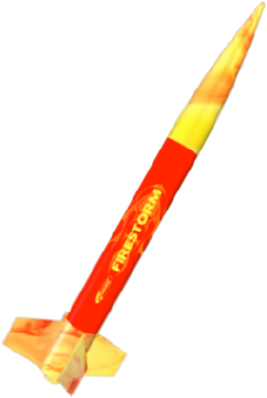 Scouts may bring extra rockets (e.g., for a sibling who is a returning Scout). The rocket must be a skill level 0 to 2 and the engine must be an A or B class engine. For questions, contact the Bobcat Day chair or district activities chair.